In order to have fast, reliable internet connection throughout your home, you are going to need a decent modem and router. 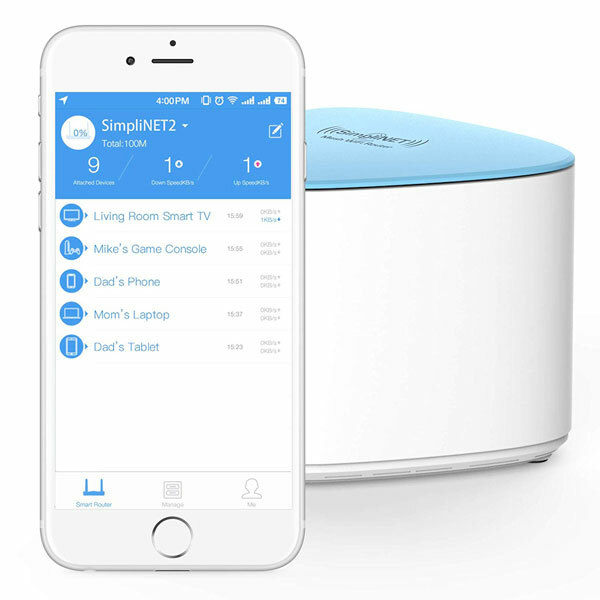 The SimpliNET2 Whole Home Mesh Router not only improves your internet experience but has built-in security features. It comes with 6 internal beamforming antennas to cover up to 2000 sq.ft of space. 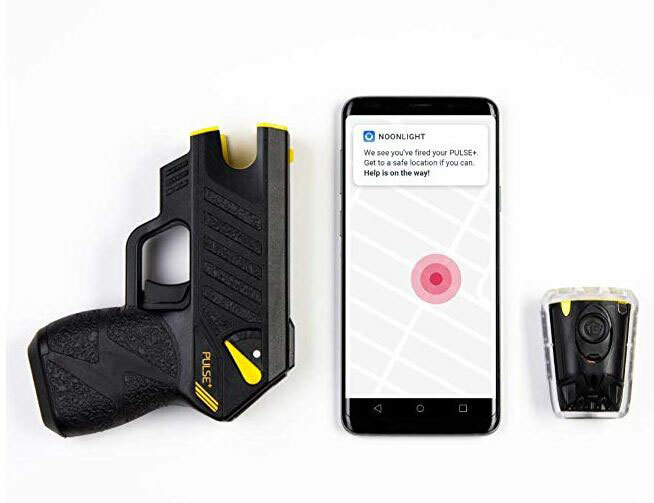 With RATtrap Smart Firewall, your devices will be protected from malware and phishing attacks. 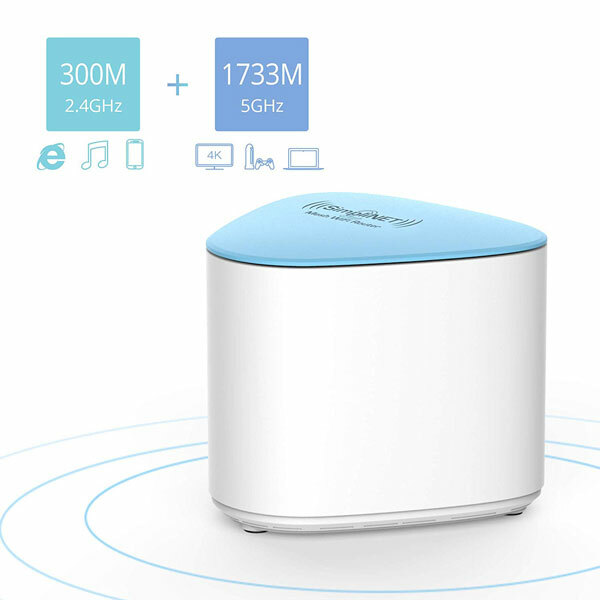 The GuestLink Sensing Pad on top of the device allows you to share your network with your guests without having to reveal your WiFi password. You can set the router up using its iOS/Android app.